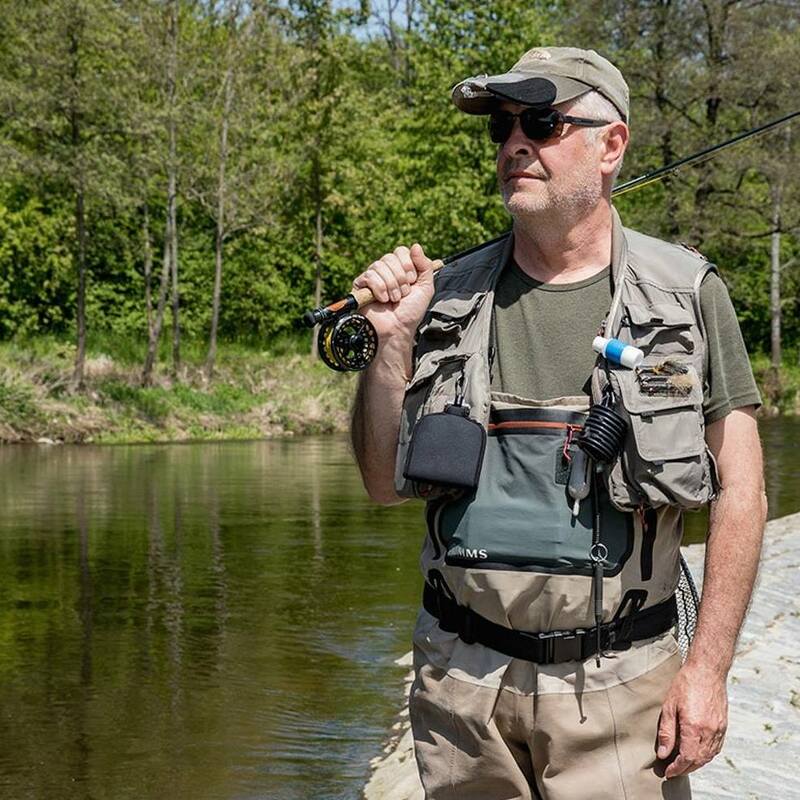 This website is about fly fishing in the Czech Republic, the Sumava region, in the South-West part of the country. But we would like to inform you about other Czech rivers as well. The best recommendations are always personal ones, from your friends and well known fly fishers. Enjoy pictures and videos, and talk to fly fishers who fish our waters. We provide full fly fishing services – guiding, tuition, accommodation, information, fly shop, we will help you help to obtain fishing permits. 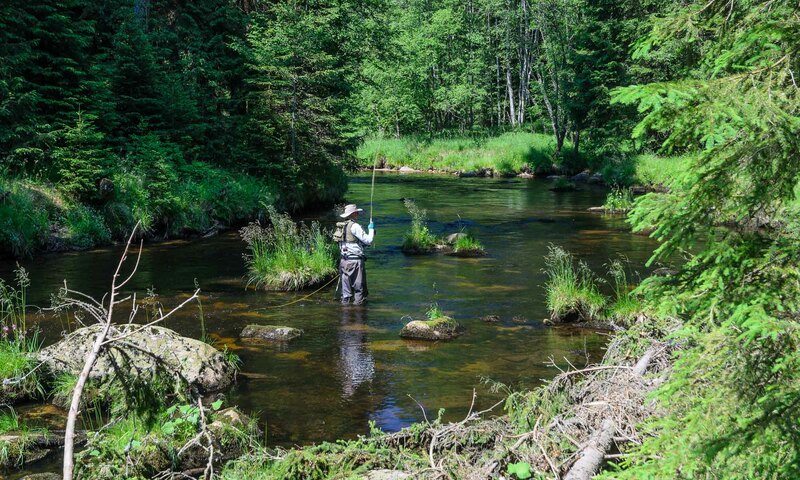 Otava is the most significant and important fly fishing river between our rivers in the western part of Sumava. tuition – fly casting, Czech Nymphing, etc.